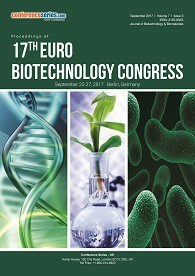 Plant biotechnology describes in which scientific techniques are used to develop useful and beneficial plants. Plant breeding is a lengthy process and the time required for hybridization to the introduction of a new variety is at least eight to ten years. 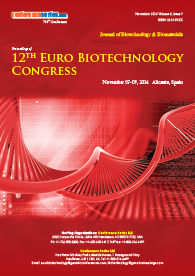 Animal biotechnology is a recently revolutionized concept of Biotechnology. It includes Tissue culture, Immunology, Genetics, Microbiology and Biochemistry and many more. 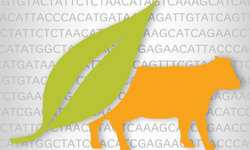 Genetically modified animal biotechnology can be used to improve our food supply and develop new medical treatments. Nonetheless, biotechnology has developed significantly in veterinary biologics vaccines and antibiotics. Researchers have done cloning on a number of different animals, including cows, pigs, goats, horses, mice, cats, dogs and many more.